Home and homelessness represent an archetypal polarity having a powerful, compelling resonance within the silence of the soul and in the noisiness of the external world. The theme of “home” will be explored symbolically and concretely by examining its social, cultural, psychological, and spiritual dimensions. Symbolically we will explore emotions surrounding home such as security, belonging, and refuge from the outer world, as well as homelessness including feeling lost, homesick or orphaned. We will grapple with what is “home” when everything familiar is coming apart? What happens to “home” when there is no refuge from suffering or when “home” is the place of suffering? 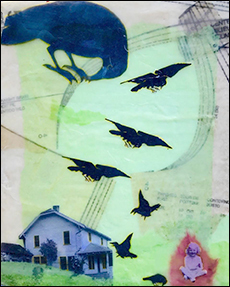 How do we live when “home” is radically altered by illness, loss or death? What unfolds when one no longer feels “at home” in his or her country? Concretely, we will look at actual homelessness, including in our own backyards, as a reflection of yearning and despair. As we circle around ideas of home, homelessness, and the process of becoming at home in oneself, we will look at how terrifying homelessness can be, and how the road home may be traveled as a spiritual journey. We will consider how analysis can be a powerful homecoming. A course syllabus may be found in "course materials" after registration. KATHY CURRAN, MSW is the founder and director of The Healing WELL, a wellness center for homeless and marginally-housed people in San Francisco’s Tenderloin neighborhood. Her decades of professional experience have been dedicated to the promotion of social justice and community development, particularly in the areas of homelessness, affordable housing, Central America issues, immigrant rights and the criminal justice system. 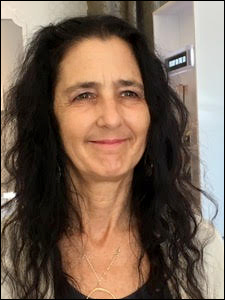 ROBIN EVE GREENBERG, MA, MFT, is an analyst member of the C. G. Jung Institute of San Francisco, and an Adjunct Associate Professor at the California Institute of Integral Studies and John F. Kennedy University. Robin has a private practice with offices in San Francisco and Kensington, California. HELEN MARLO, PHD is an analyst member of the C.G. Jung Institute of San Francisco and a clinical psychologist. 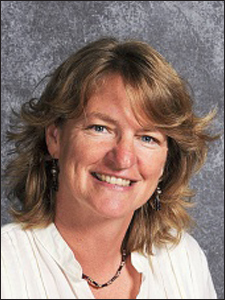 She is Professor and Chair of the Clinical Psychology Department at Notre Dame de Namur University where she is a Faculty Scholar with the Sr. Dorothy Stang Center for Social Justice and Community Engagement. 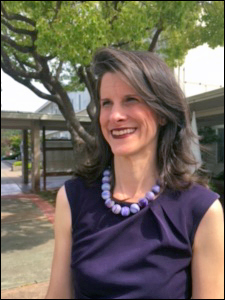 She has a private practice in San Mateo, CA and serves as Reviews Editor for Jung Journal: Culture and Psyche. 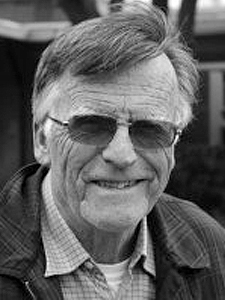 JIM MCGARRY is the Director of the Sr. Dorothy Stang Center for Social Justice and Community Engagement at Notre Dame de Namur University in Belmont. He is a long-time educator in religious studies, focusing on ethics, social justice and Holocaust studies. He is the founder and a continuing Board member of The Helen and Joe Farkas Center for the Study of the Holocaust in Catholic Schools at Mercy High School, San Francisco, CA. 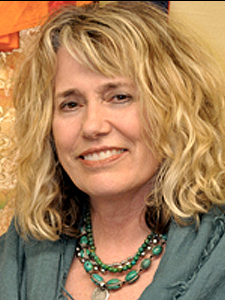 BARBARA MORRILL, PHD is a core faculty member at The California Institute of Integral Studies. She is an Associate Professor in the Integral Counseling Program. She is also a clinical psychologist in private practice in Palo Alto, CA. Her area of study is the evolution of consciousness and multi-generational trauma. 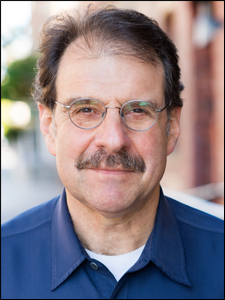 STEVE ZEMMELMAN, MSW, PHD is an analyst member of the C.G. 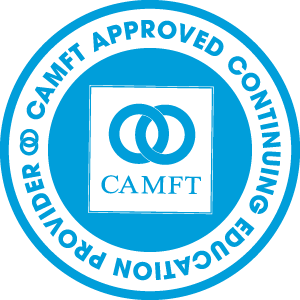 Jung Institute of San Francisco certified to practice as a Jungian psychoanalyst with children, adolescents and adults. He has a private practice in Berkeley and San Francisco, California.